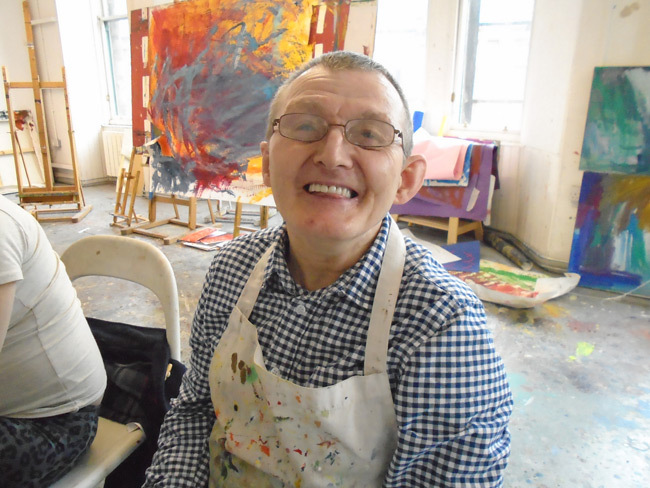 In spring 2009 Disability Cultural Project (DCP) successfully applied for a grant from the Scottish Arts Council to commission three disabled artists from Scotland to produce artwork that explores issues around impairment or disability. Among the three artists selected was the sculptor David McCracken who attends Project Ability. For ‘Model Me Real’ he has produced a colourful three dimensional model of a parrot. Project Ability will host the launch of this project in their gallery located in Trongate 103. Small scale models of the artworks will be on show and you will get the chance to meet the artists and designers, make some models and have fun! Renfrewshire disability forum awarded two prizes to Mhairi MacDonald for her artworks.